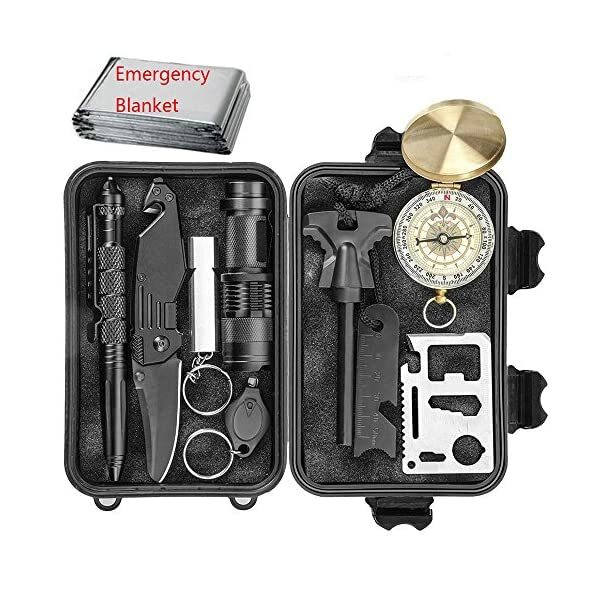 Multi-Purpose Updated Tactics Kit 11 in 1 multi professional emergency survival kits. 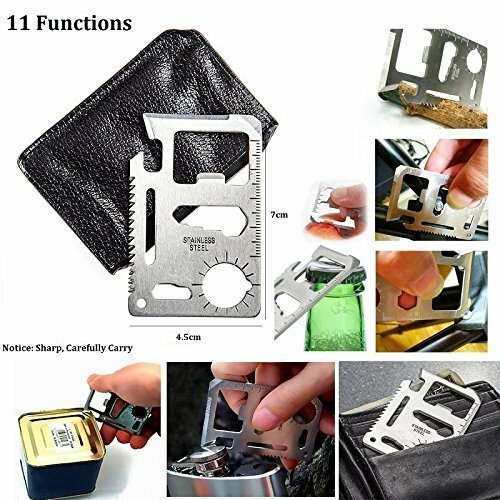 Containing: flint stone, scraper, flashlight, swiss card, mini light, compass, tactical knife, whistle, tungsten steel pen, emergency blanket and black box. 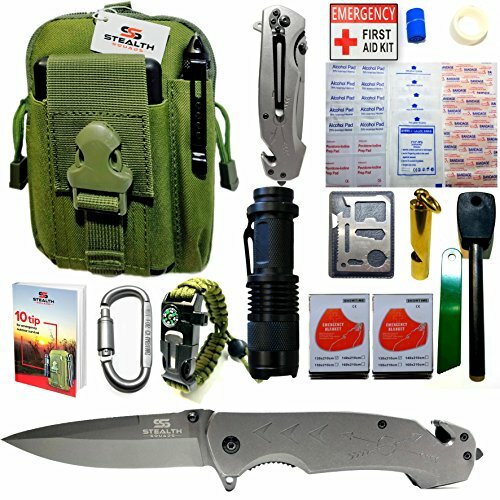 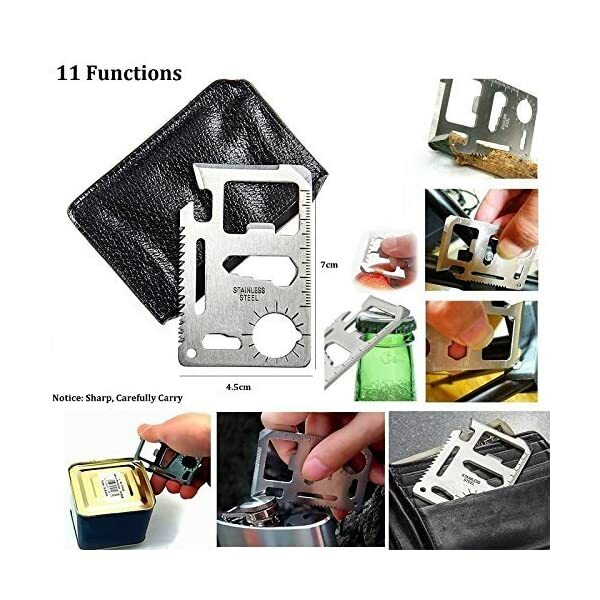 The 11 in 1 survival tactics kit will be a necessary tools for emergencies and wild adventure, it can meet all your needs. 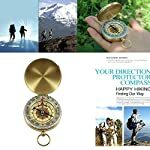 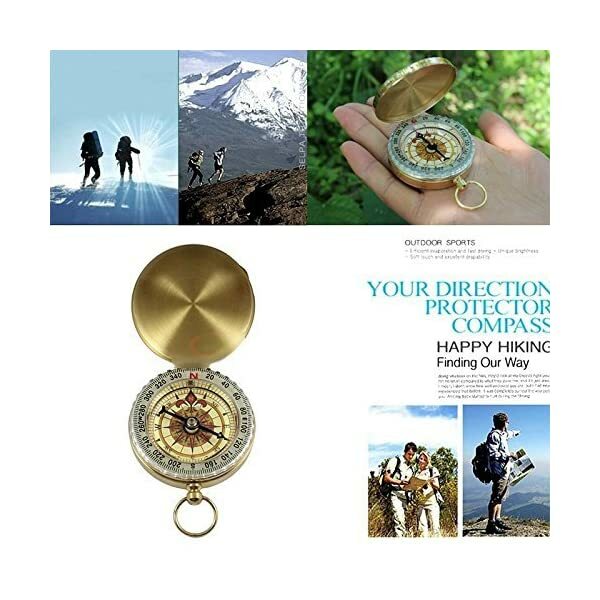 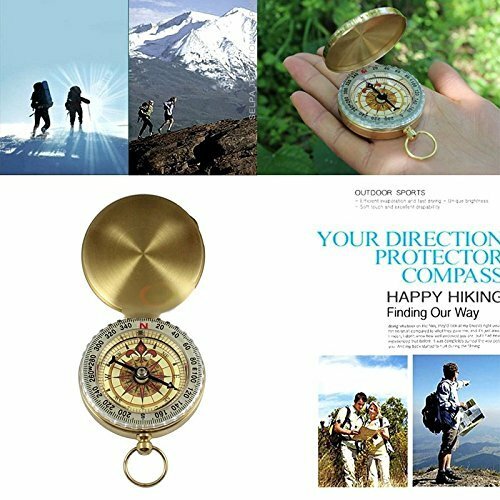 Luminous Compass Features 360 degree rotating bezel for easy navigation & orienteering. 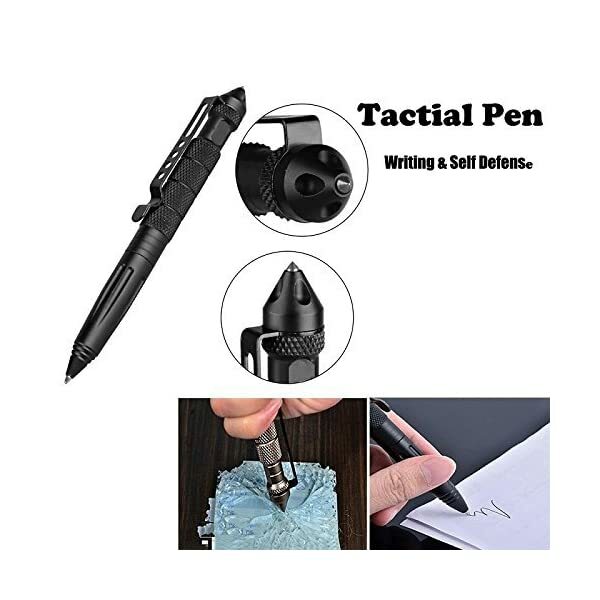 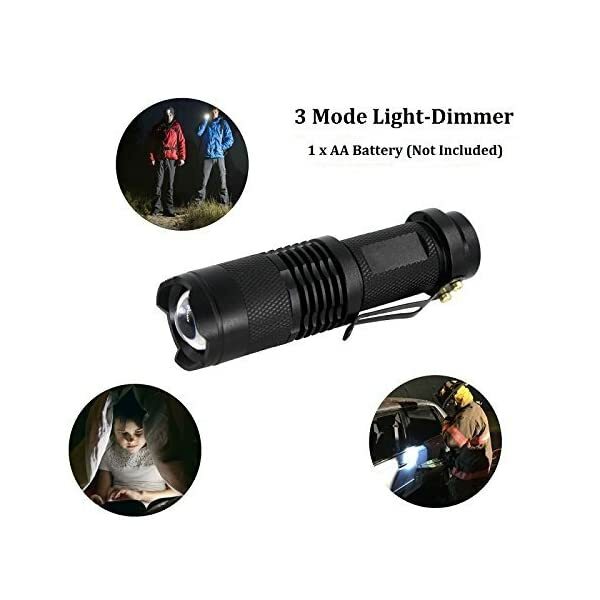 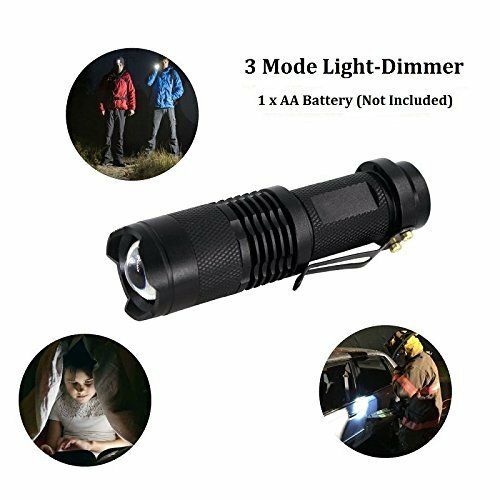 Waterproof and shake-proof with luminous display inside, convenient night clearly viewing Note: Before you use, please put it under the sun or under the light. 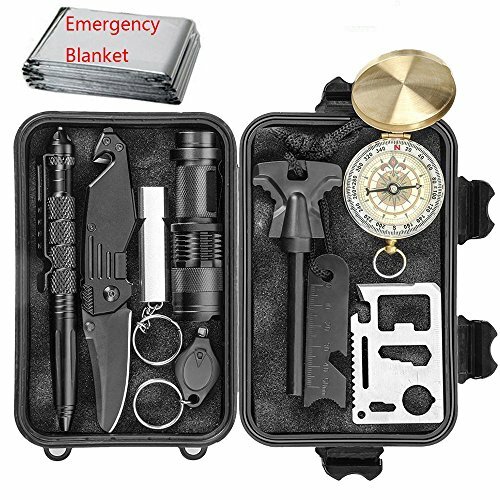 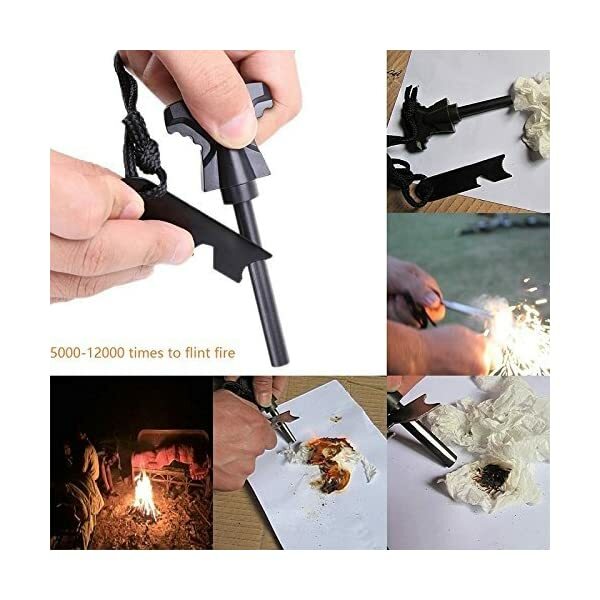 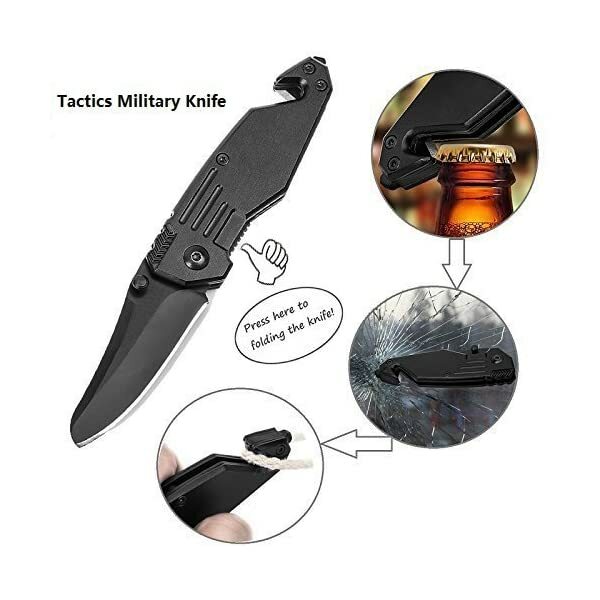 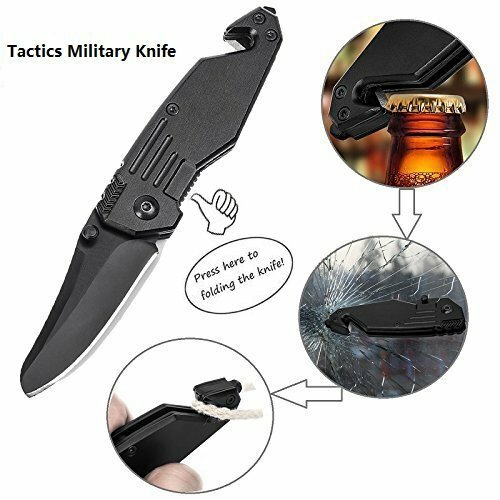 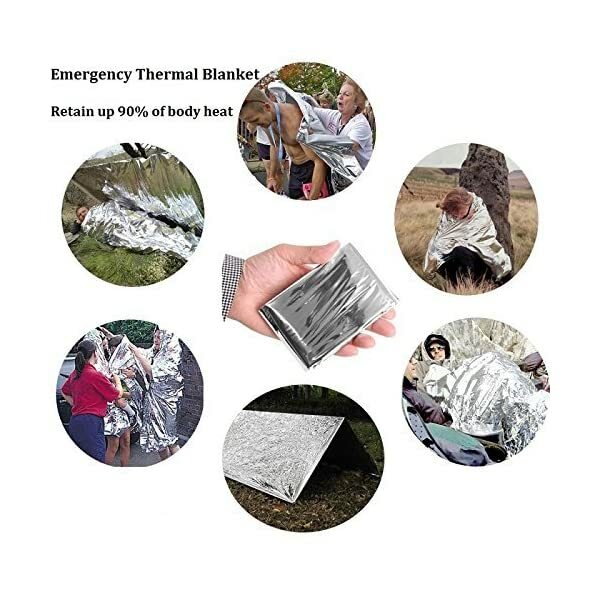 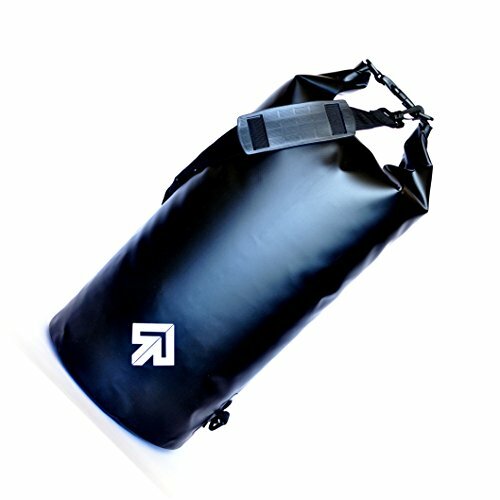 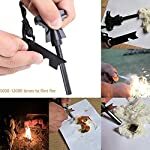 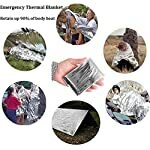 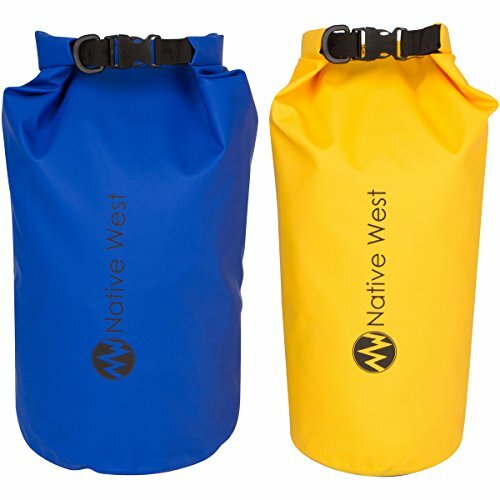 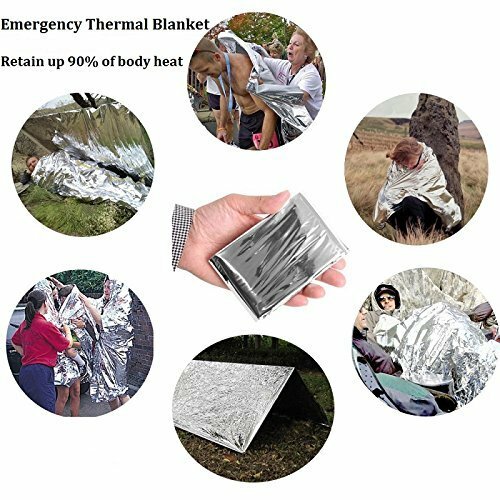 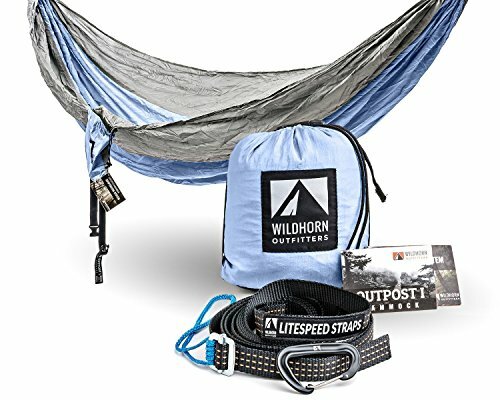 Perfect Gift It’s necessary when camping, hiking, adventures, survival and in emergency situations. Your husband or brother would find this pretty cool as a stocking stuffer or birthday gift. 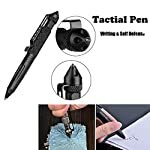 Giving a surprise to your Darling.